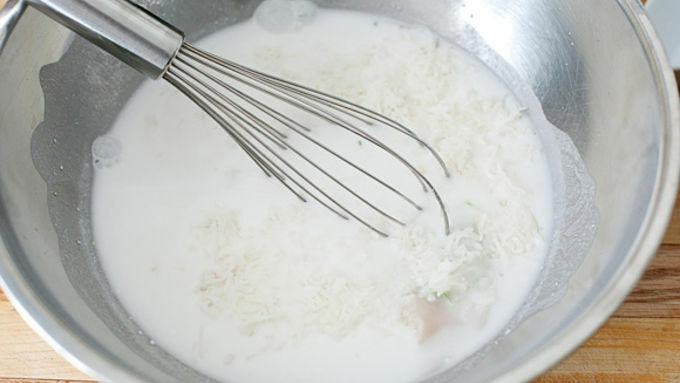 Mix together coconut milk, lime zest, lime juice, cream of coconut, coconut rum, and coconut. 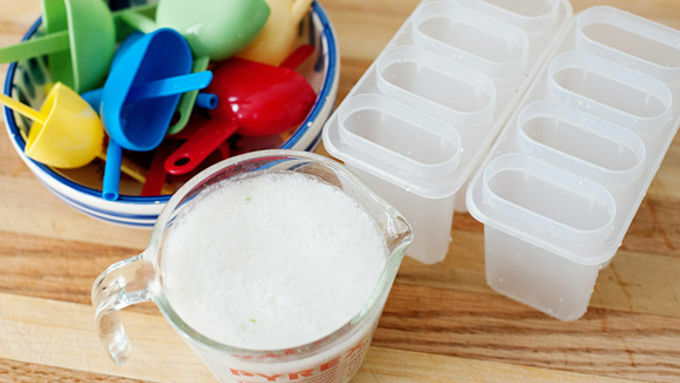 Pour the mixture into a small pitcher and pour into popsicle molds. Freeze for 4 hours, or until completely frozen. To unmold, dip the molds into warm water for a few seconds, and gently pull out. There is nothing more refreshing on a hot summer day than a popsicle. Remember being a kid and sitting on the porch and having your popsicle drip down your arms? That was the best. I make my kids homemade Popsicles all the time, but I decided that it was time to make a grown up version for the big kids in my life. 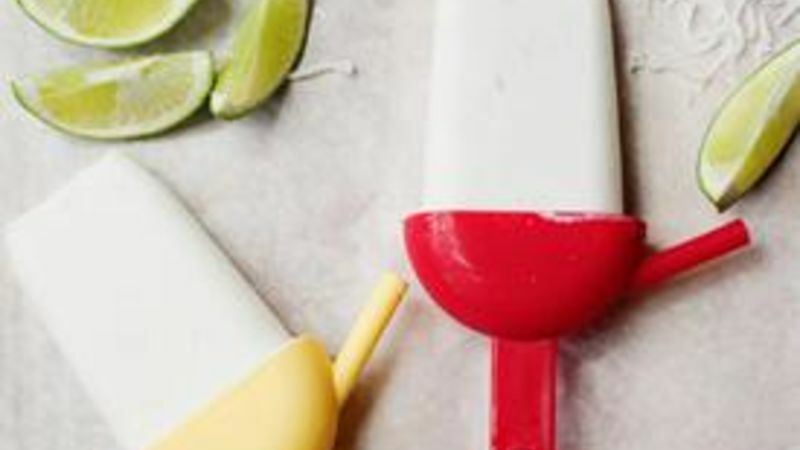 My Coconut Lime Pops for Grown Ups are a boozy and delicious treat! I think that just about any cocktail would be amazing in popsicle form, but this summer I cannot get enough coconut and lime. I created this popsicle recipe with those flavors in mind, and ended up with a rich and creamy treat that’s light and completely refreshing at the same time. How cool would it be to serve these as a dessert at your next party? 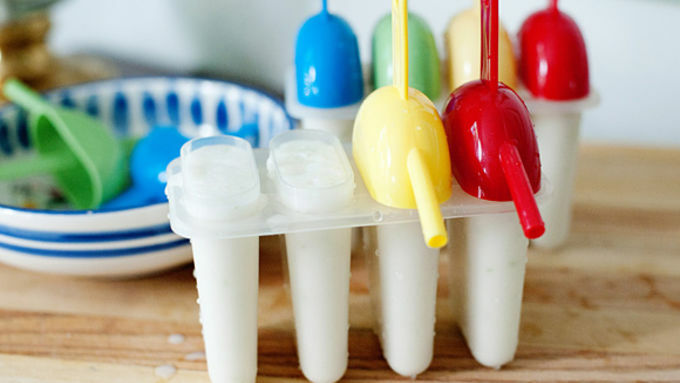 Your adult guests will be stoked to have a popsicle created just for them. Unmold the pops by dipping them into warm water and gently pulling them out. Be prepared to amaze your guests!